Pick your Booth! 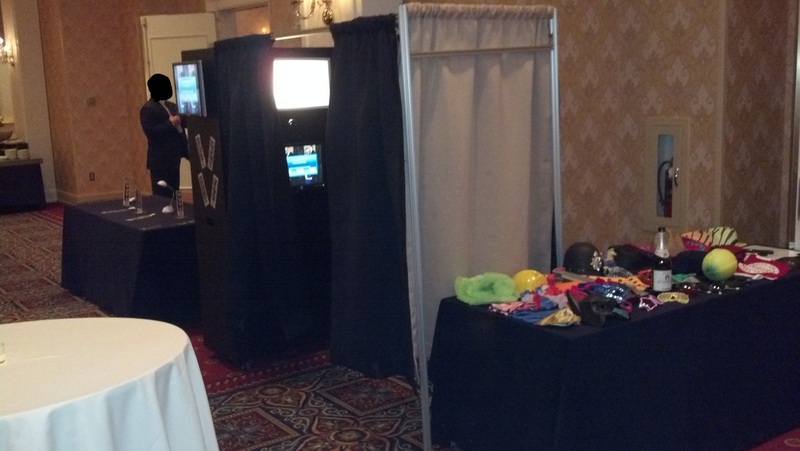 - 1-877-957-0003 Photo Booth Rentals For Less! Pick your own Style booth! 2 prints in just 7 seconds!